Why Write-Off your Bad Debts when we Can Help you Recover them? International debt collection and recovery is a rather costly and complicated affair for any business. 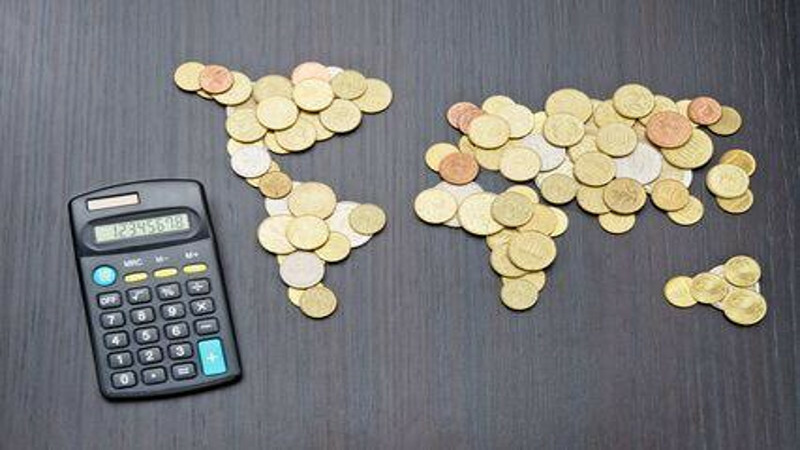 Especially if you are based in the United Kingdom and your debtor is sitting all the way in Tanzania, arriving at an amicable solution may become more than just a logistical problem. With professional, ethical as well as linguistic differences, it becomes challenging to communicate and negotiate with your debtors. With a vast international presence and network, we at FCI are able to offer to you our services that enable quick and easy recovery of your loan. With in-depth understanding of the laws of the land in Tanzania, we offer professional and ethical international debt collection and recovery services. Through a vast network of agencies debt collection in Tanzania and specialized law firms we facilitate prompt services that are effective. With the help of a reporting system that is tailored to your personal needs, type of business and culture, we make sure that your mind is put to ease from the moment you hire us. Our approach to debt collection is extremely ethical, enabling high rates of debt recovery in Tanzania. With services such as contacting debtors in a legal and ethical manner, on-site visits to debtors and if required cost-effective litigation, we ensure prompt and secure transfer of the monies recovered for our clients. If you are having trouble recovering a debt from Tanzania, contact us today!